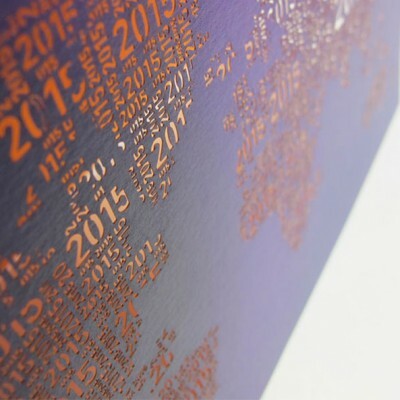 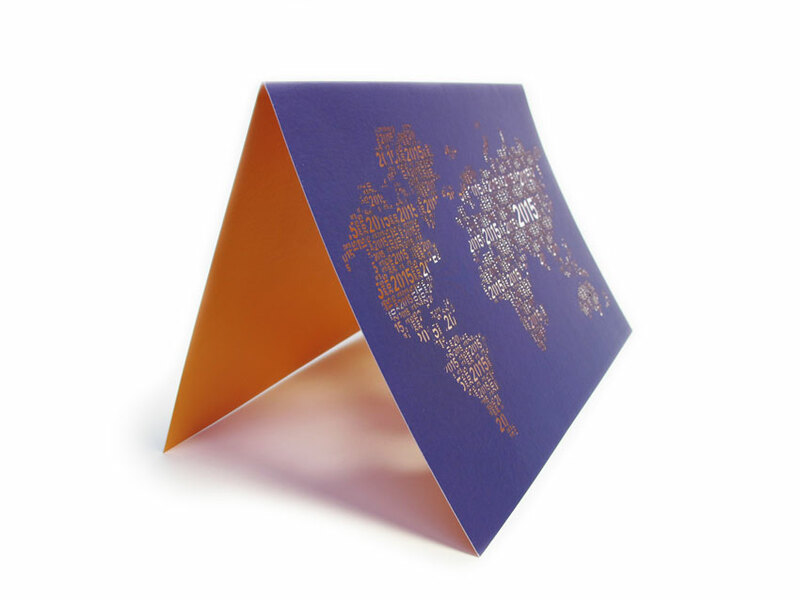 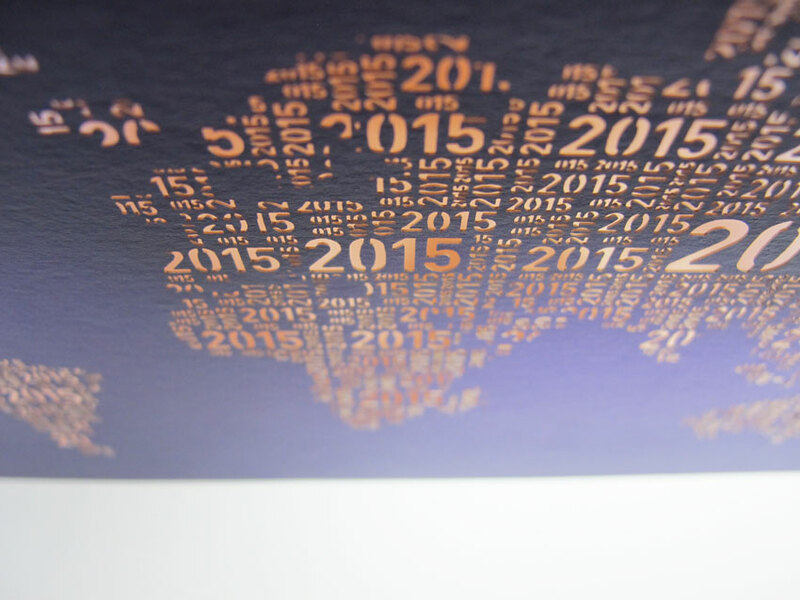 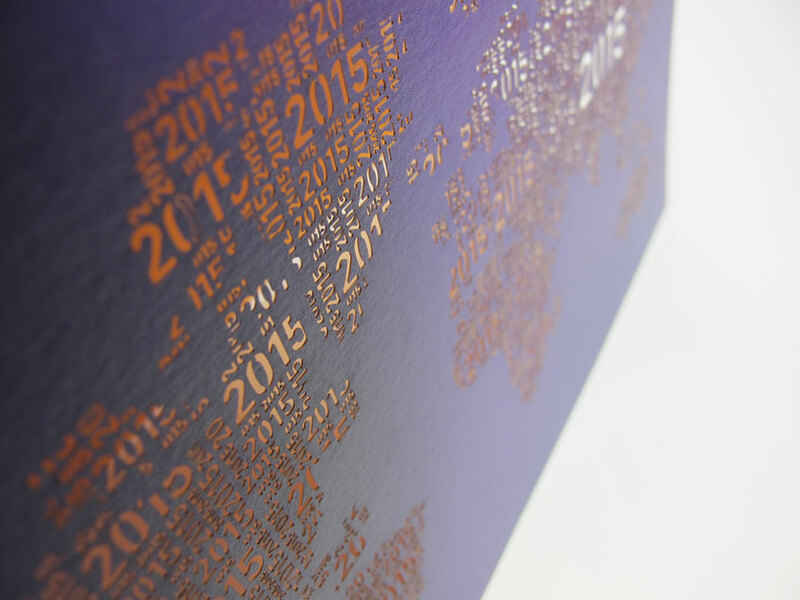 For Caupenne, the experts in translation and interpretation, the 2015 greetings card takes the form of a world map. 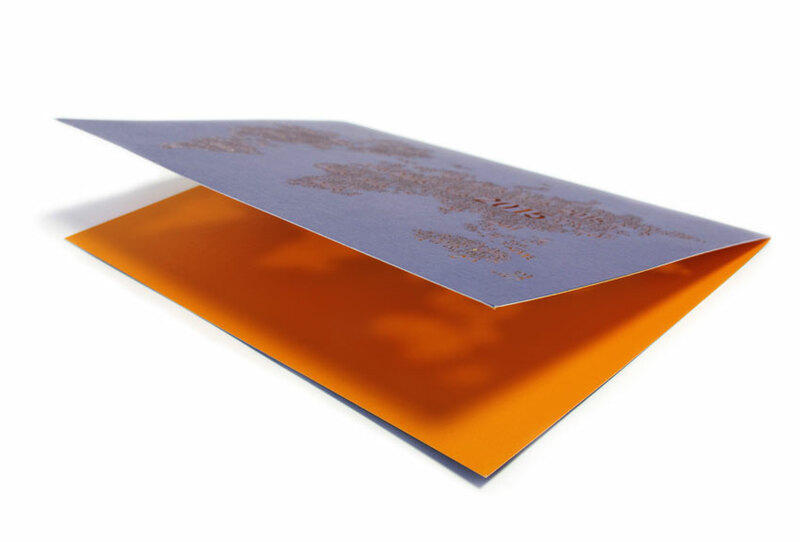 bb&b’s creative team relied on the laser cutting technology in order to obtain an extremely thin, lace-like paper, offering a unique lighting effect. A true prowess you can discover in a video, fascinating!